82 sur 91 personne(s) ont trouvé cet avis utile. 80 sur 91 personne(s) ont trouvé cet avis utile. 68 sur 78 personne(s) ont trouvé cet avis utile. 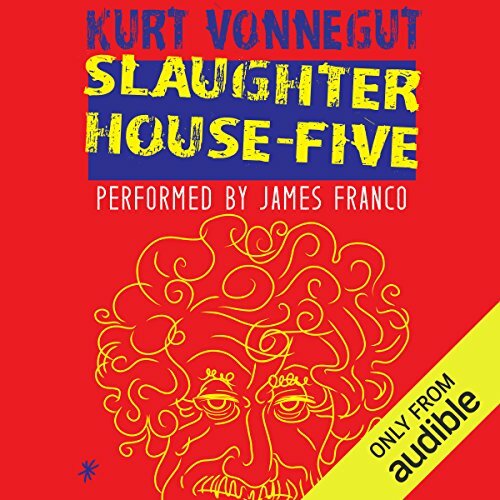 Slaughterhouse five should be required reading. It won't change the world but at least no one could then claim not to have been told.